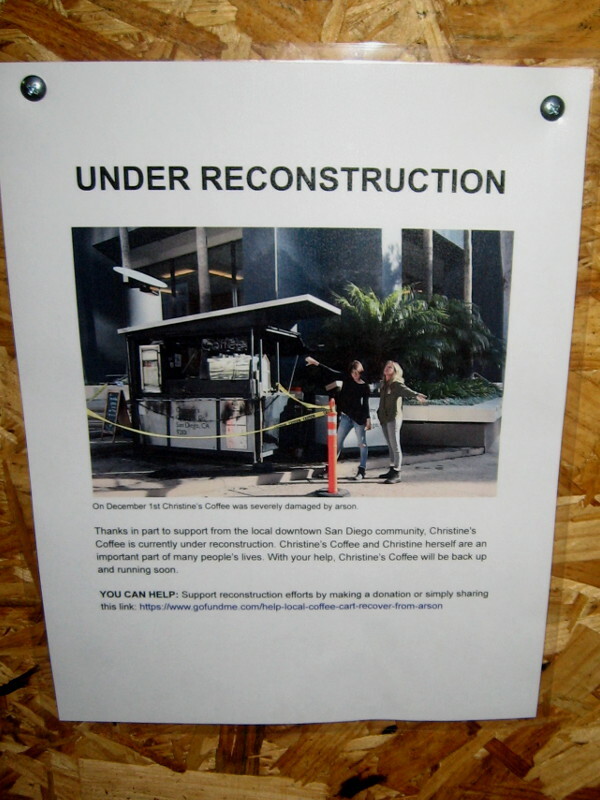 crime – Cool San Diego Sights! Solve Who, world’s first interactive crime scene simulator! A crime scene at Solve Who titled Murder at PROstate Farm. A team of detectives gathers clues, watches video interrogations of three suspects, then attempts to determine who the murderer is. 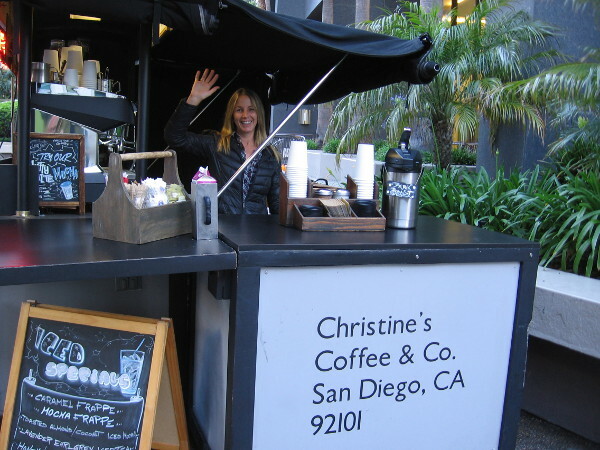 A unique and very cool attraction recently opened in downtown San Diego. It’s called Solve Who! Neither an escape room, nor murder mystery dinner theatre, Solve Who offers would-be detectives something far more immersive and realistic. Solve Who is the world’s first interactive crime scene simulator! Enter the front door of Solve Who and you suddenly become a detective investigating a detailed crime scene using your wits, a notepad and pen, and a variety of forensic tools. 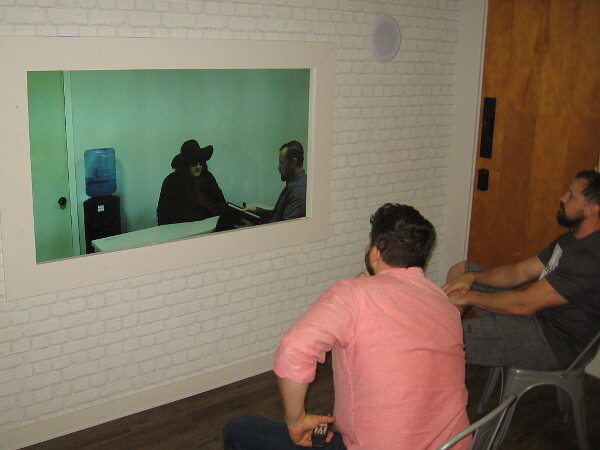 Groups of up to ten people operate as a team, collecting clues, watching short video interrogations of three suspects, then deliberating to determine the identity of the murderer. Questions one might ask during the investigation include: Was the crime premeditated? Who had the motive to commit murder? 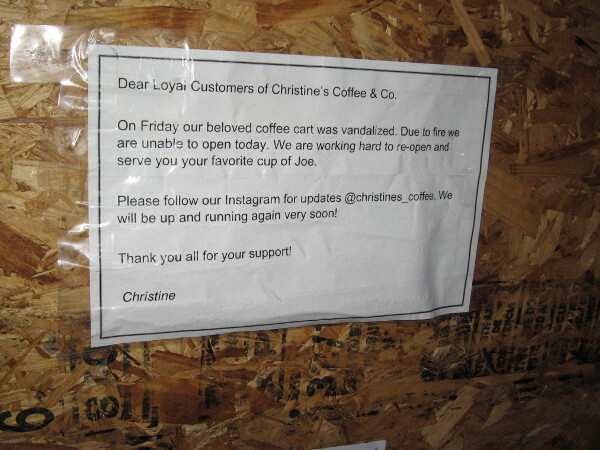 Was there a break-in? Was there a struggle? What was the murder weapon? Are any fingerprints that you find with an ultraviolet light relevant? What is the meaning of a series of emails that periodically appear on one computer? Is any object at the crime scene out of place? I was given a little bit of a preview this evening and I must say this entertainment concept is absolutely unique and brilliant! 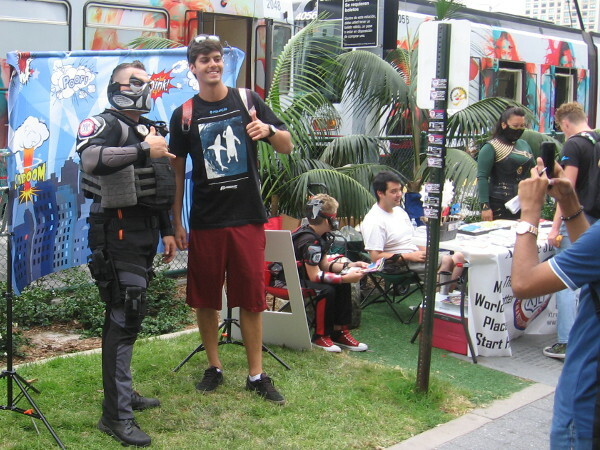 The super friendly guys behind Solve Who have worked hard to make the experience very realistic–they have even worked with law enforcement experts to ensure this fully interactive crime scene simulator is very close to authentic. With some crazy humor injected for fun! It seems to me that Solve Who would be an ideal place for corporate team building, having a night out with friends, or for simply meeting new people. 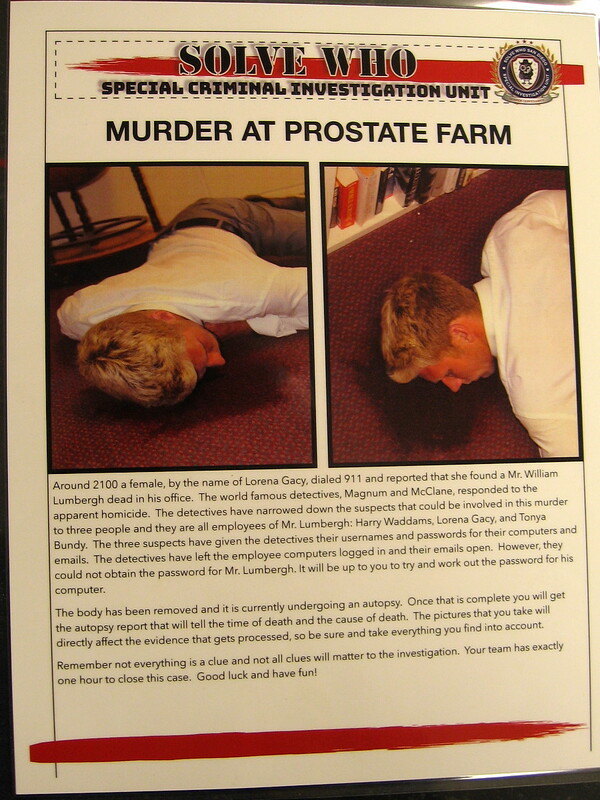 Right now they offer one scenario titled Murder at PROstate Farm, with three new, completely unique crime scenes to appear in the future. Solve Who will also offer beer and wine to participants in the near future. 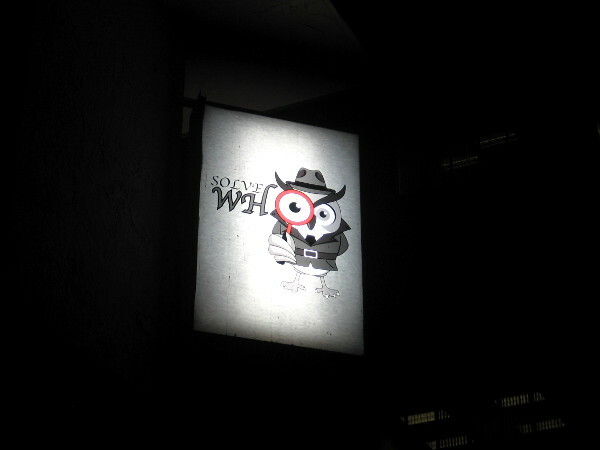 Check out the Solve Who website here and perhaps make a reservation. You’ll be one of very few people in the entire world to have experienced a realistic interactive crime scene simulator! A brief video introduction explains how each team of detectives can work together to logically deduce which suspect is guilty of murder. 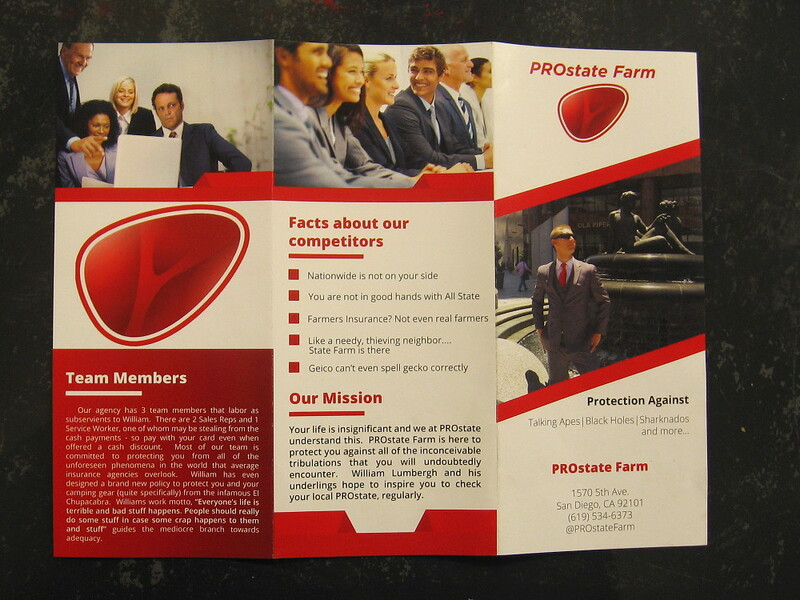 The funny, satirical brochure of PROstate Farm. The insurance agent was murdered, and his three employees are suspects. Inside the mock insurance office. 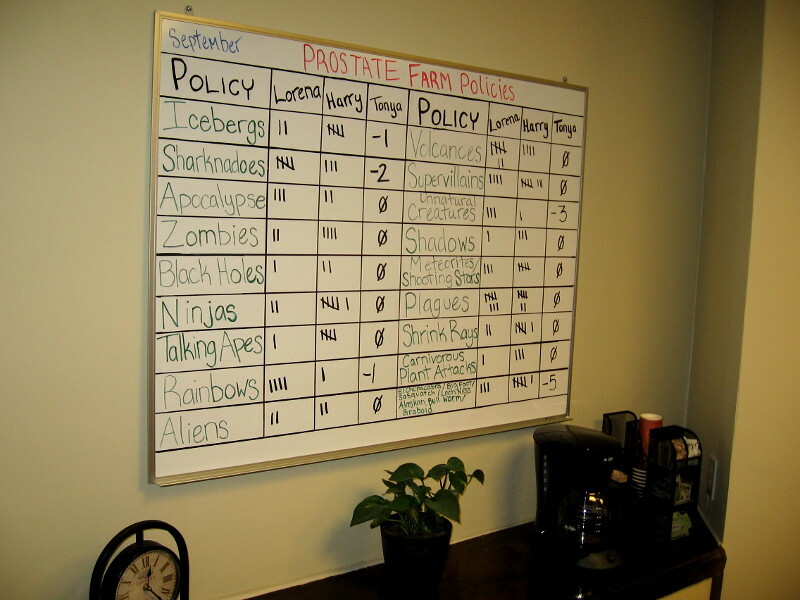 PROstate Farm has policies to protect the insured against icebergs, apocalypse, zombies, talking apes and much more. 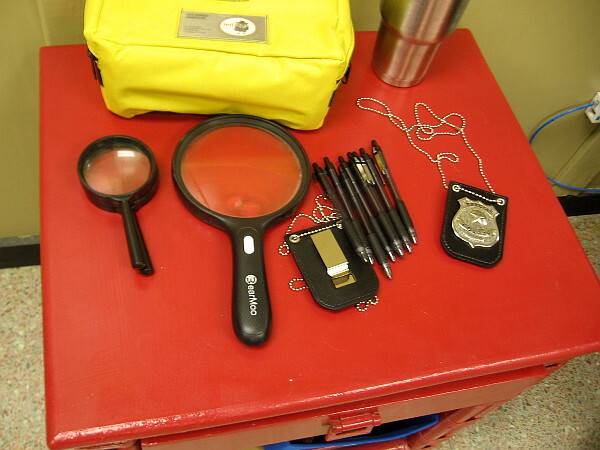 Tools used by participants at Solve Who include forensic lights, magnifying lenses, string for trajectory pinpointing, evidence markers, and more. 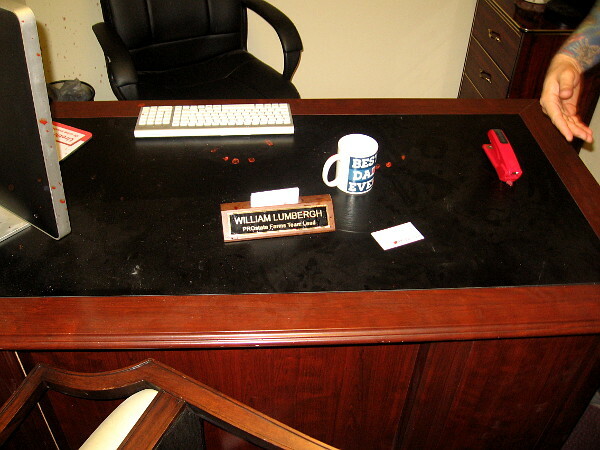 The crime scene includes many clues–a few are critically important. Deductive reasoning and acute observation are required to identify the murderer. 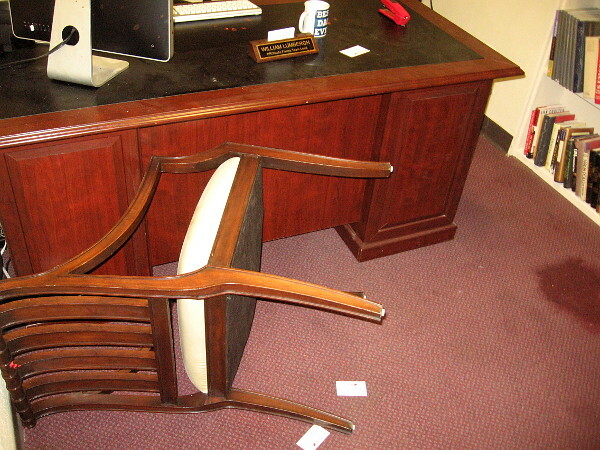 An overturned chair and a big blood stain on the carpet. 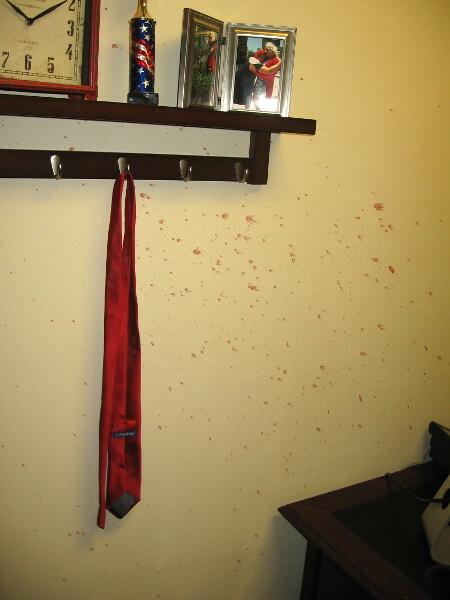 Blood splattered on the wall! Detectives at Solve Who will watch as three suspects are interrogated. It is important to listen to words and watch body language. 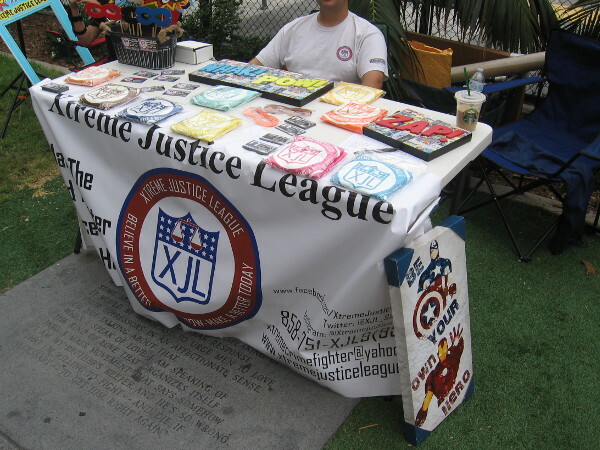 Solve Who is a very cool new attraction in San Diego, located downtown at 1570 Fifth Avenue. 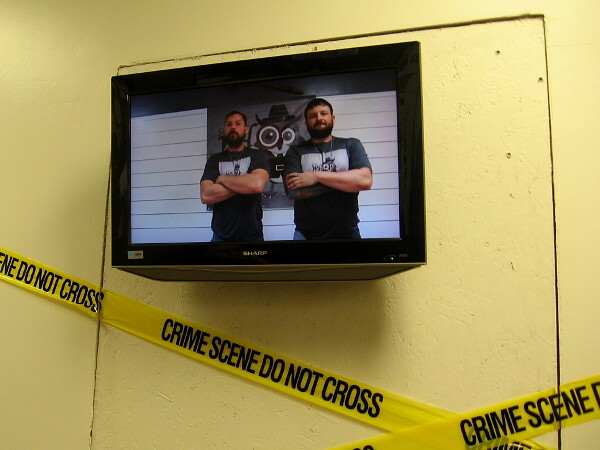 It is the world’s first interactive crime scene simulator! 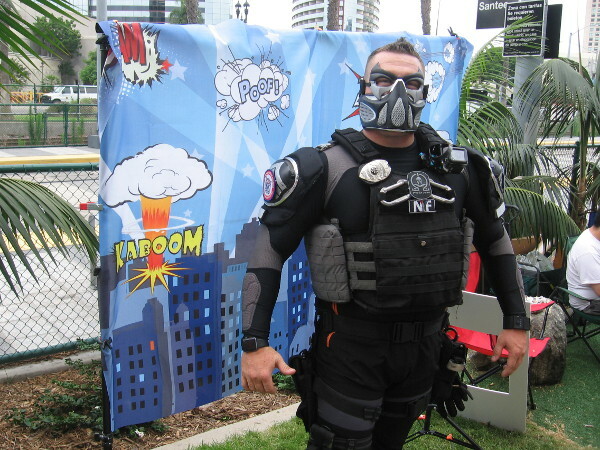 Posted on October 12, 2018 October 12, 2018 Tags cool, crime, downtown, entertainment, fun, funny, humor, law enforcement, mysterious, san diego, tourism, travel1 Comment on Solve Who, world’s first interactive crime scene simulator! A discouraging visit to Harbor Island. Early this morning I headed to Harbor Island, hoping to capture photos of the sun rising over downtown San Diego. Alas, the sky remained gray and overcast. 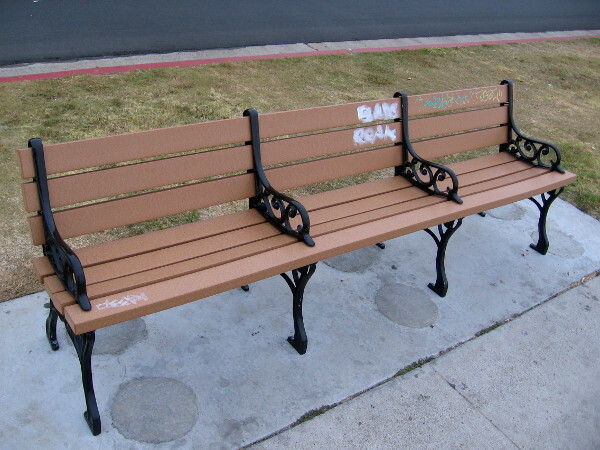 Even worse, I observed something that was ugly and very discouraging. 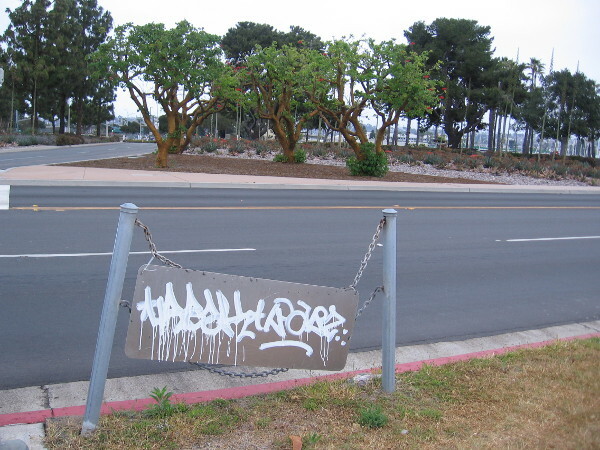 I’ve never seen gang-style graffiti on Harbor Island. Not until today. Harbor Island, the home of large bayfront hotels, elegant restaurants and marinas, has always seemed immune from any negative influences from downtown San Diego. 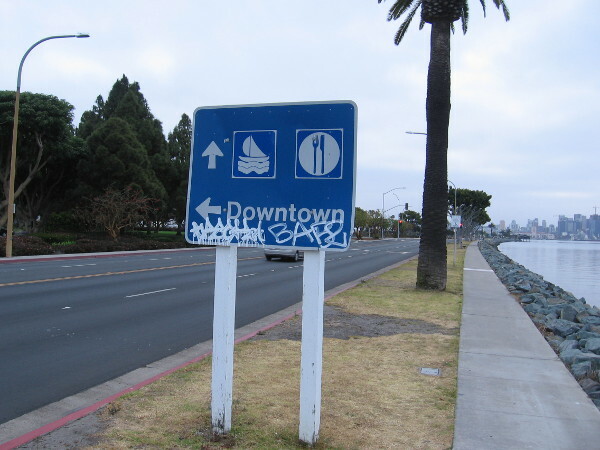 Growing homeless and drug problems downtown and in neighboring communities haven’t seemed to reach this tourist destination. That appears to be changing. I seldom post photos of the street people, the drug addicts and drug dealers on stolen bicycles, and the many broken souls that now fill most corners of downtown. I try to keep my blog positive. But this extremely sad and sometimes frightening reality seems to be growing worse. 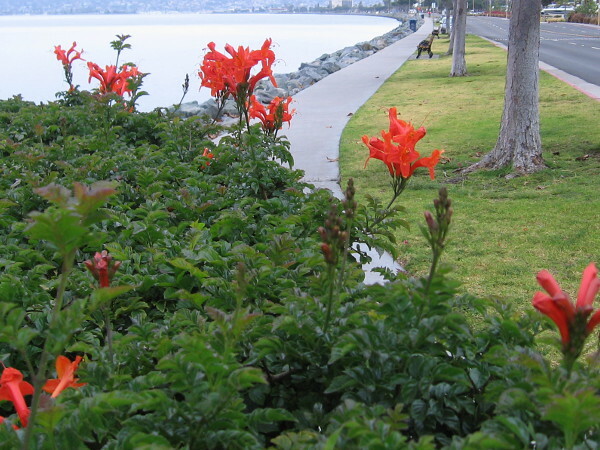 Fortunately, on my quiet morning walk along San Diego Bay, I also saw much that was beautiful and good. And I discovered something cool! Fun photos of some colorful artwork on Harbor Island are coming up in my next blog post! 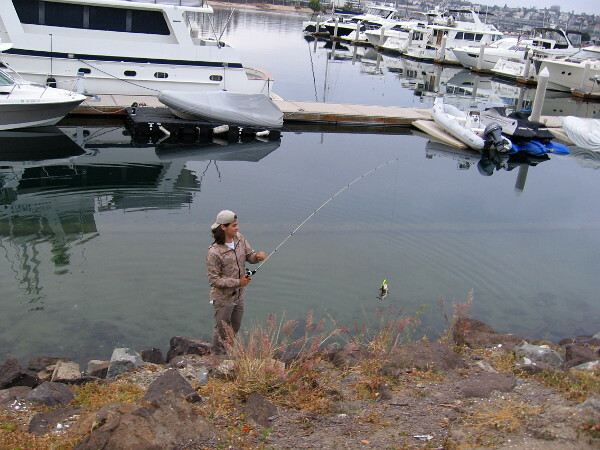 On the bright side, this friendly guy caught some fish at one of the beautiful Harbor Island marinas. And grass is still green, and flowers still bloom. 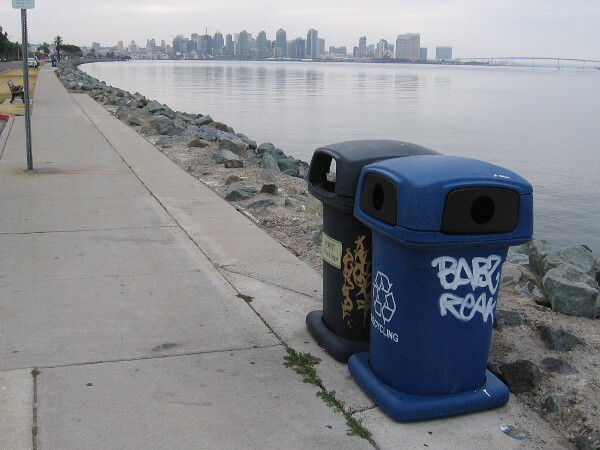 Posted on April 26, 2018 Tags crime, graffiti, harbor island, homeless, marinas, morning, photography, san diego, san diego bay, tourism, travel, walking4 Comments on A discouraging visit to Harbor Island.